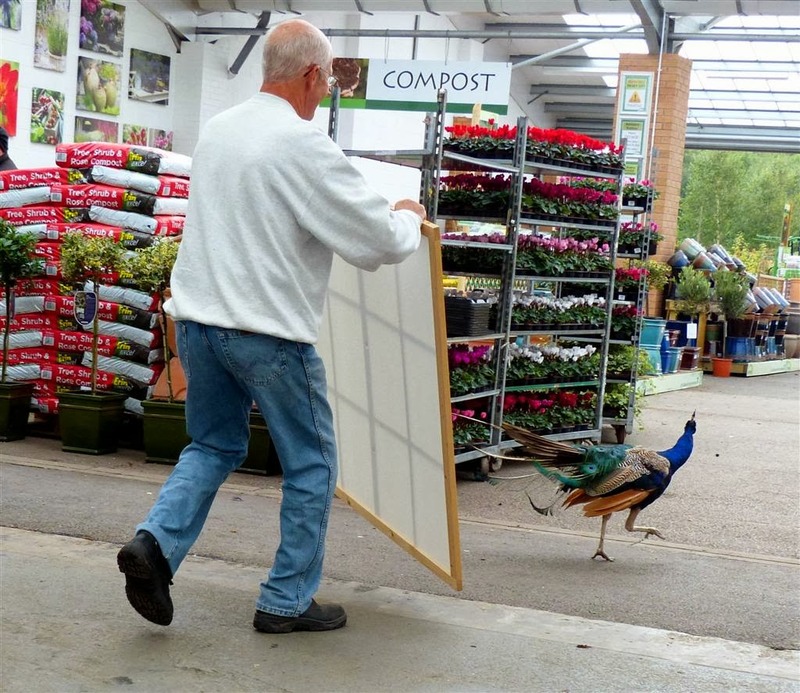 Wile E coyote and road runner ? You haven't seen me .....right! 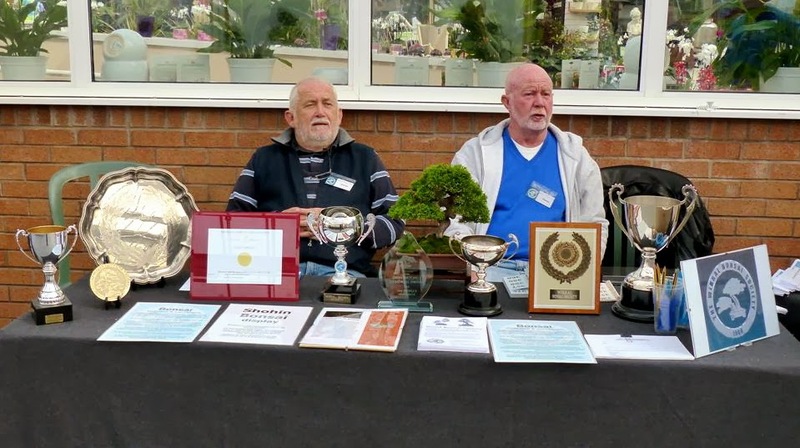 ... sounds like a firm of solicitors! 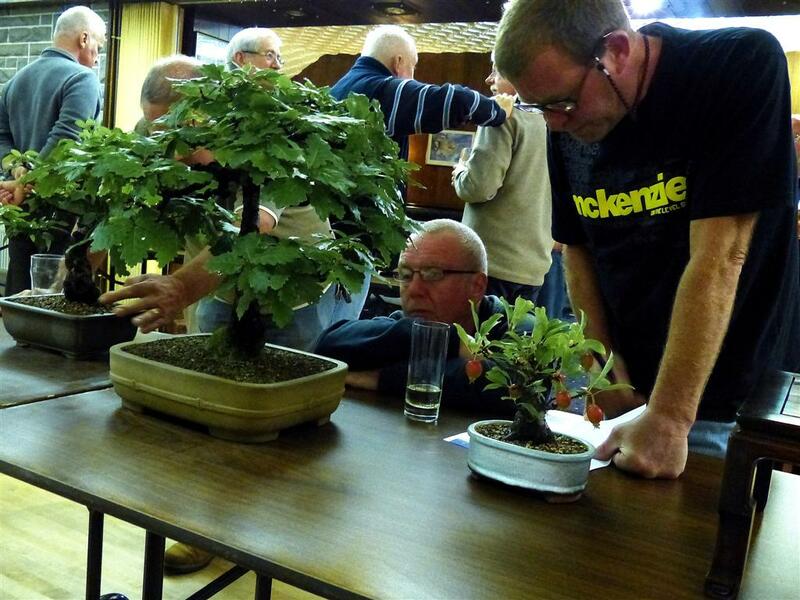 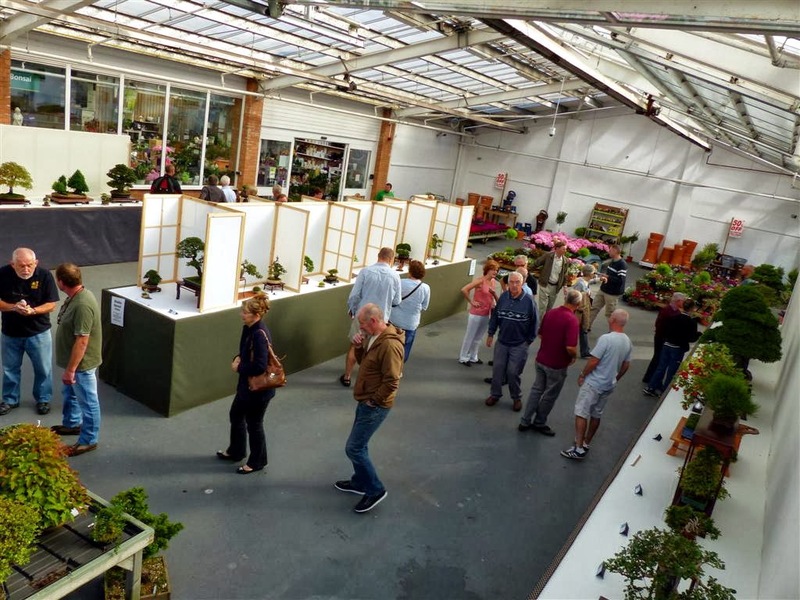 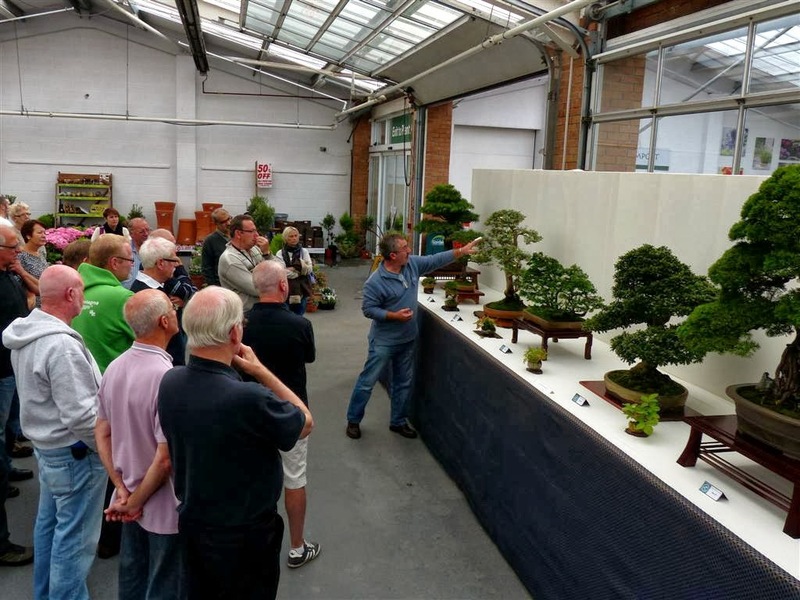 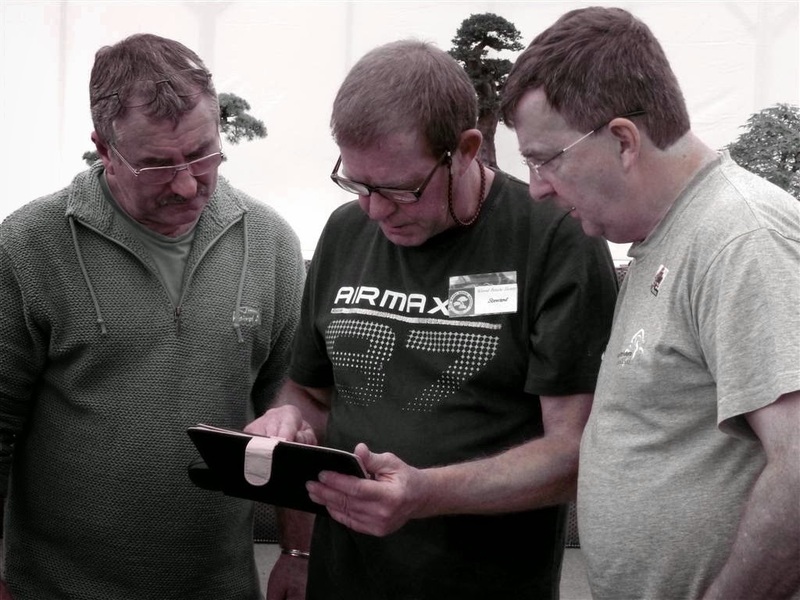 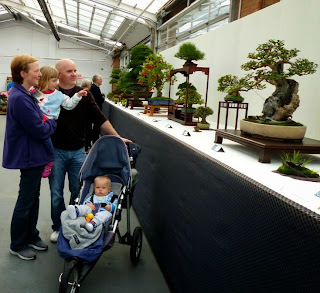 Last week-end we held our Annual Members Bonsai and Accent Plants Show at Gordales, the Award Winning Retailer of the year 2012 Garden Center here in the Wirral and by ALL accounts and the feedback we have had, it seemed to even better than the response in 2012. 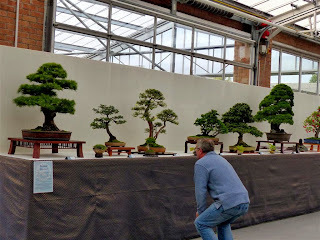 Then tension for some members and in the end we all had our minds settled when MrTolley took center stage with his results and Reminder what he said last year in 2013 after judging the show then he spoke about the members and,the society as a whole and "praised us all for outstanding achievement"
Best Conifer == No. 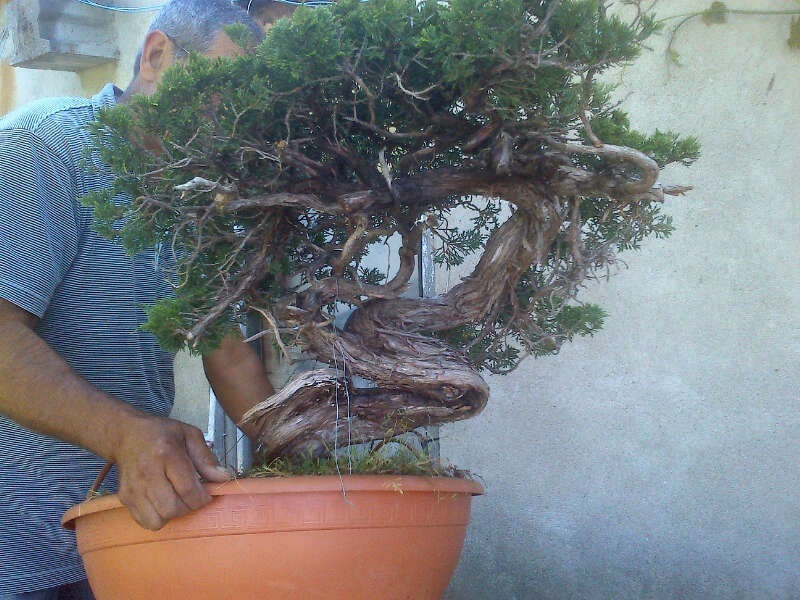 16 = Juniper = belonging to Dave Y. Best in Show = = No 16 = Juniper. 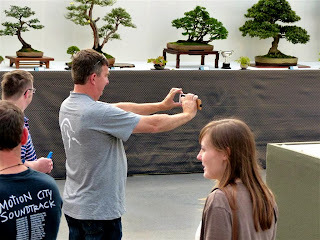 = belonging to Dave Y. 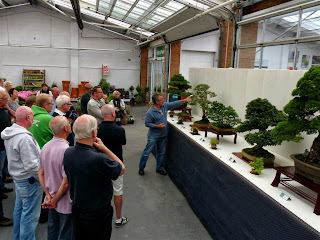 And presented By Lindsay Beautiful Daughter of Dave M.
A Special presentation was made by Steve T on behalf of Wirral Bonsai Society to Andy H who has been the in My opinion the Backbone of our Successful Sunday Workshops both at Gordales and at Portsunlight Garden Centre. 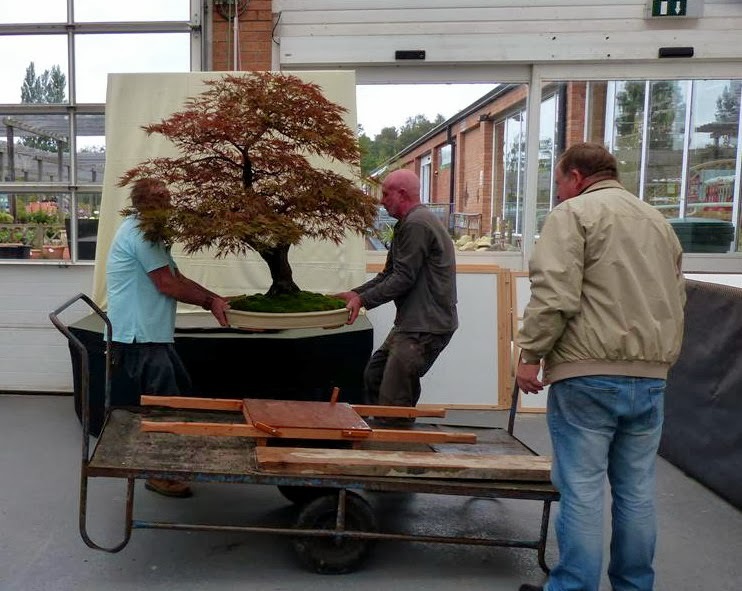 Andy is moving to a Warmer climate as he task up a position at a Bonsai Nursery later in the year in Portugal and we ALL wish him every success and he will be a HARD ACT to follow. This is just to let you all know that the final consignment of trees for this year will be available for viewing from this weekend by appointment. 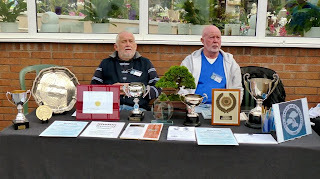 But please call/email to arrange times as Kathy and I are busy with our Mothers. I have some really exceptional material including some spectacular Sabina Junipers that have been established 4 years and are ready for styling. 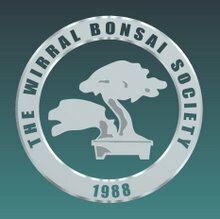 Please let your friends and club members know.